Everything you need to make essential oils yourself. Everything you need for making essential oils. Our roots lie here: Because in our Aroma Museum in Buchenau everything revolves around the production of aromas and fragrances. We know our way around here, and so we can offer you not only room air-freshner devices and humidifiers from Ardes. 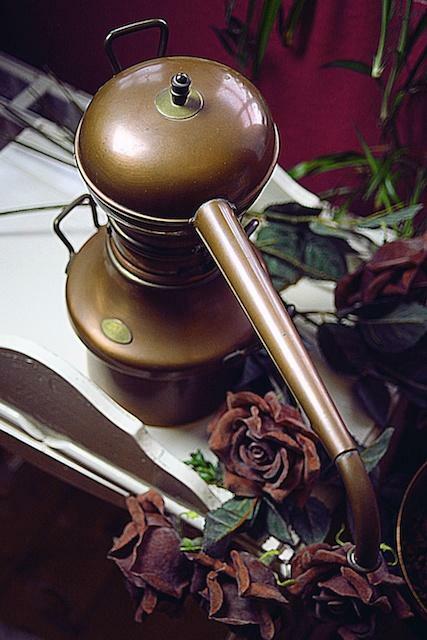 There we show you our complete selection of stills and accessories for the production of perfumes.